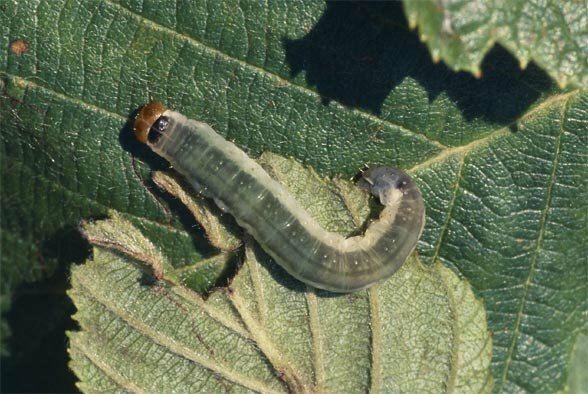 The caterpillar feeds on alder (Alnus), more rarely also birch (Betula) and according to literature poplar (Populus). 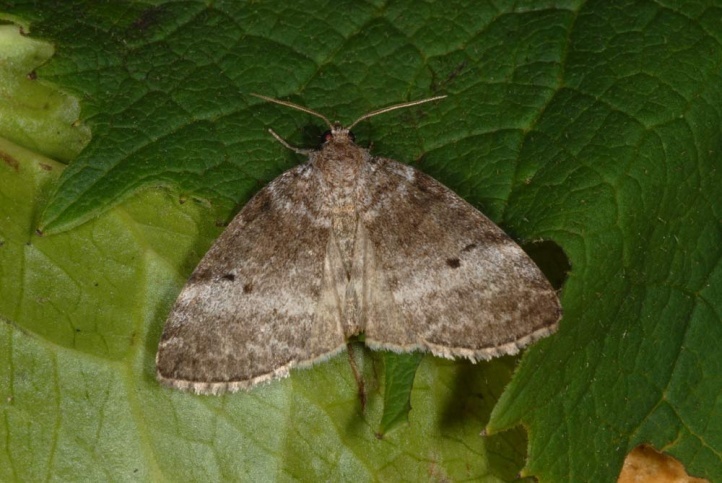 Ochropacha duplaris inhabits forests, river valleys with black alder (Alnus glutinosa), birch-rich forests and peatlands, wetlands and high montane sites of gray alder (Alnus incana). I found Ochropacha duplaris in the northern Alps in 1600m above sea level. 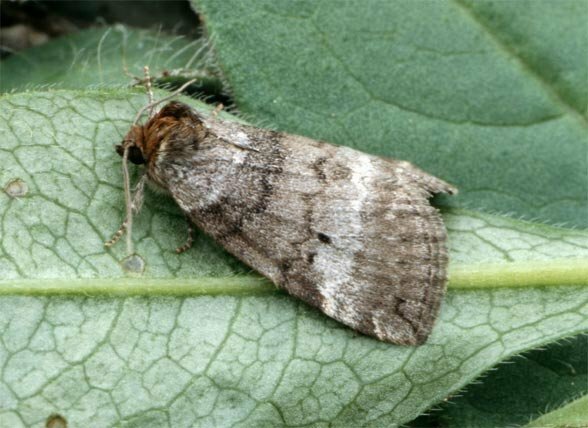 The moths fly at low altitudes in two generations from late April to June and from late July to early September. At higher altitudes, only a single generation occurs from June to early August. The caterpillars live from June to September between leaves spun together. The pupa overwinters. The principally quite adaptable species has already lost a lot of locations due to the destruction of wetlands and marshes, as well as eradication of economically almost worthless softwoods birch and alder. Ochropacha duplaris occurs from Northern Spain across large parts of Europe (missing in the far south) and temperate Asia to Japan.